The IREM Certified Sustainable Property certification is awarded to high-performing, efficient properties. Interested in certifying a property? 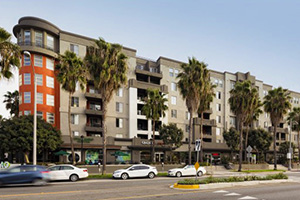 Learn more about the certification process for multifamily buildings, office buildings, and shopping centers. Filter the directory by name, location, and/or property type to find an IREM Certified Sustainable Property.